This week’s Get Sketchy challenge is another fun one! 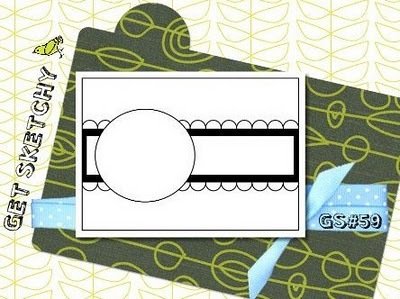 This week’s winner will get a gift certificate for 10 free digis at Tiffany Doodles! I embossed a piece of SU Concord Crush cardstock for the background and punched some natural white cardstock for the border strips. 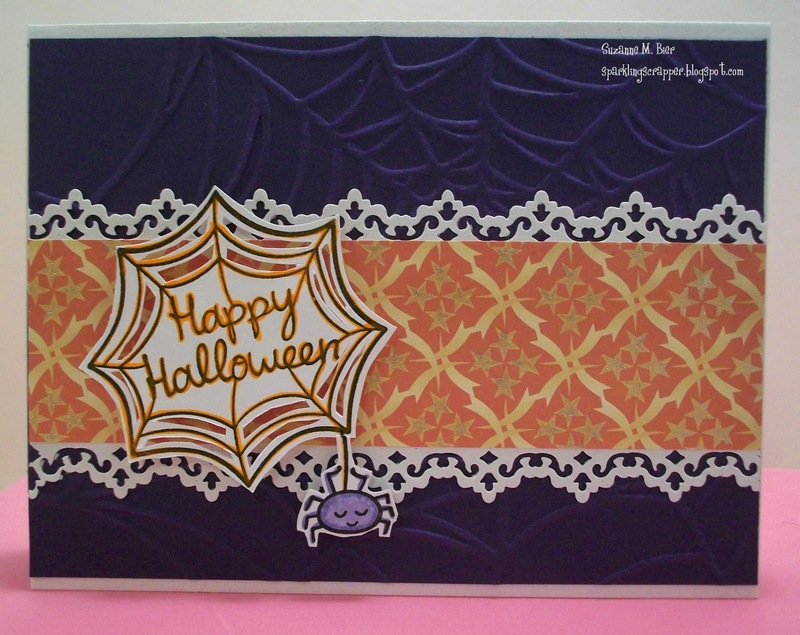 The patterned paper is from Cosmo Cricket’s Matilda collection, and the cute web and spider stamps are from Lawn Fawn stamps! I colored the spider with some Copics and outlined the web with a dimensional glaze gel pen. I also used a stardust pen to accent the stars and to give them a little bit of glimmer! Thanks for stopping by to look at my card! There are lots more cute cards to check out over at Get Sketchy!